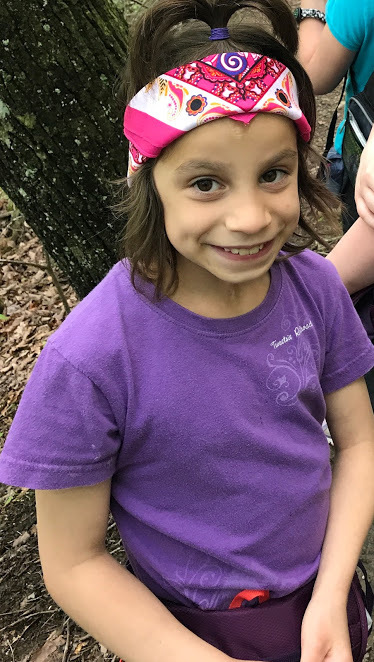 Joy Ranch resident, Julia, and her Laurel Elementary School team placed second in the Girls’ 440 Relay Race on September 27. We are so happy to see Julia using her God-given talent of running! 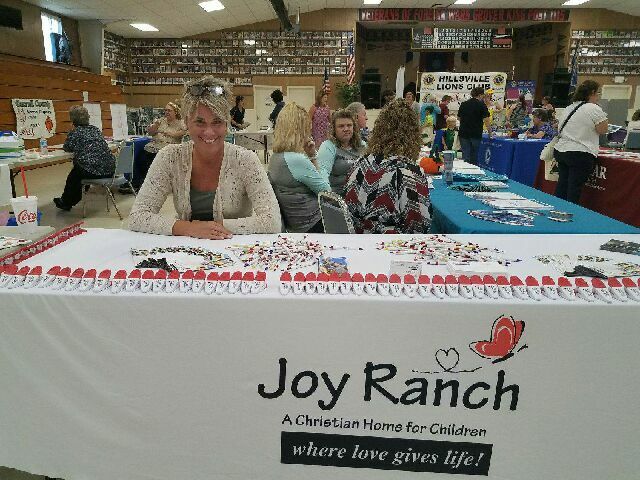 Joy Ranch was proud to be present at the vendor and services fair held at the Hillsville VFW on Tuesday, September 19. 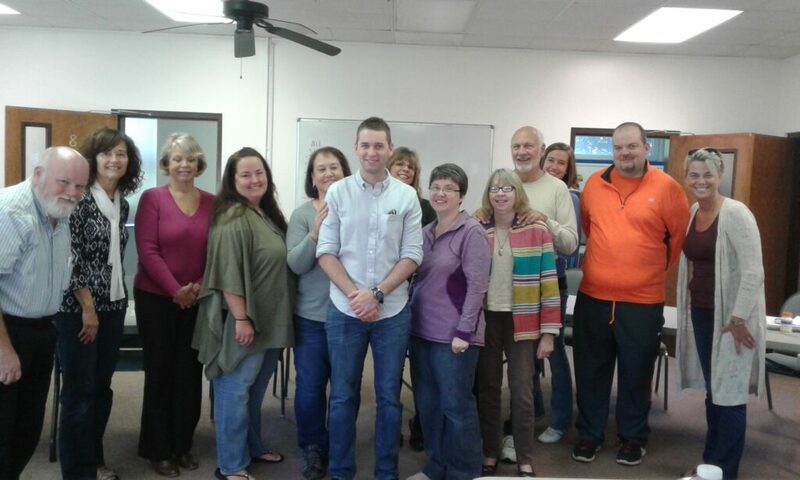 Charles came for a visit!